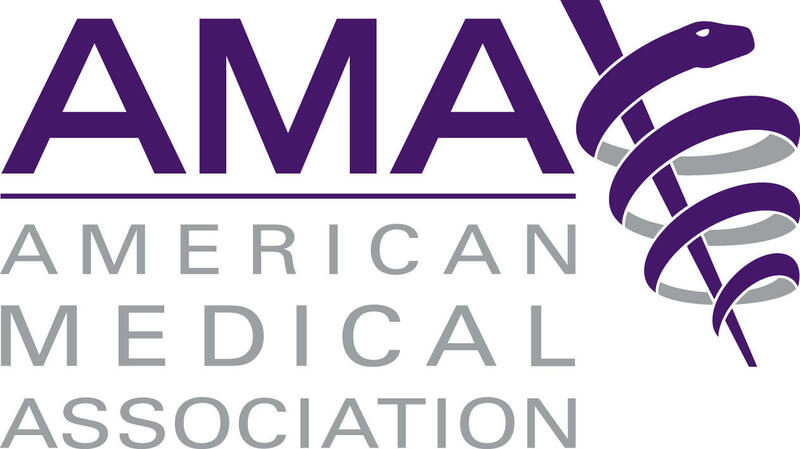 The American Medical Association (AMA) has been at the forefront of advocating for patients and physicians for over 160 years. Producing powerful legislative impact for the betterment of public health year-over-year requires a base of activists AMA can reliably count on. But success also hinges on how quickly AMA can grow its base of activists at a moment’s notice. Conveying medical issues to physicians is one thing, but it’s quite another to engage the general population. And more difficult still to keep them engaged over time. AMA turned to Care2. And that partnership, now over 10 years strong, has resulted in successes including more than 66,000 new AMA advocates recruited in a single week, and many more constituent letters delivered directly to Congress. Through succinct, emotive messaging focused on citizen-empowerment, quickly scalable petition-based campaigns were regularly launched into key demographics. This custom-calibrated acquisition approach for AMA reliably adds new supporters into their communication stream that go on to consistently outperform those from other sources. Download the case study to see how we did it.